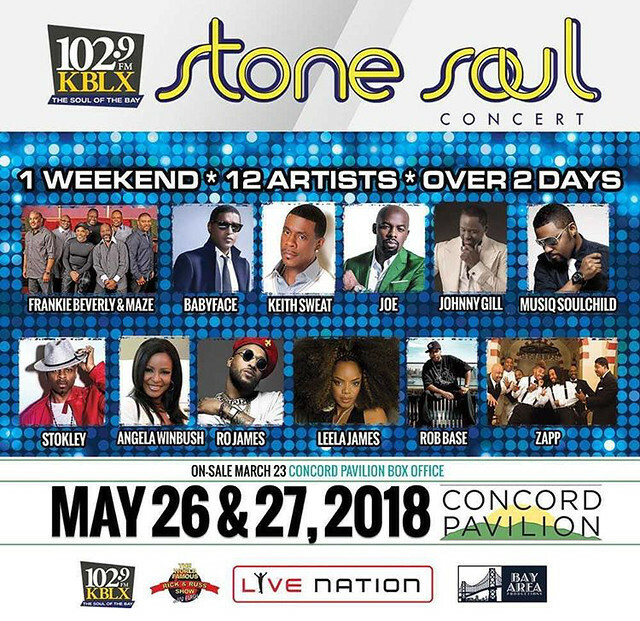 102.9 KBLX’s 21st annual concert brings you another TWO DAYS of Stone Soul Magic! Stone Soul 2018 is this Memorial Day Weekend at the Concord Pavilion. 2 Day ticket presale starts Today at 10am until Thursday, March 22nd at 10pm. 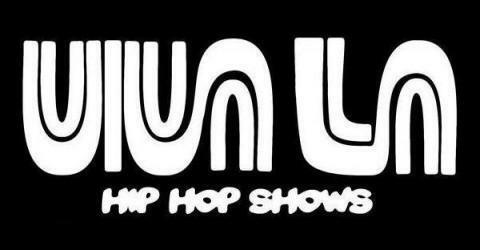 CLICK HERE FOR 2 DAY PASSES! Single day tickets go on sale Friday, March 23rd at 10am.